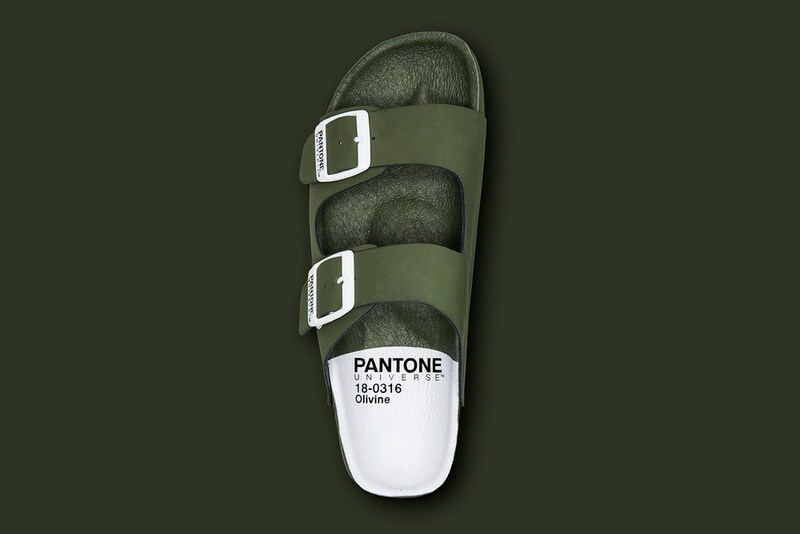 Pantone Universe Footwear unveiled a collection that uses bright tones and design. The small collection is inspired by their “Let Colors Rule” beliefs, in which, they believe that every color has a meaning and that every shade has a profound impact on life. The label’s new capsule collection uses seasonal colors with timeless footwear silhouettes. Take a look at the eye turning collection below.